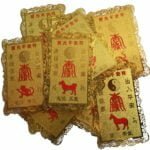 The Rooster could encounter mild problems this month and when possible, should avoid any major purchases unless they consult the monthly Tong Shu Almanac for a good date to do so. 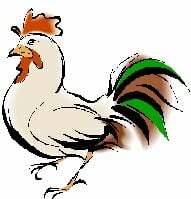 The Rooster will need to be mindful of others feelings in October. Have a fantastic month.